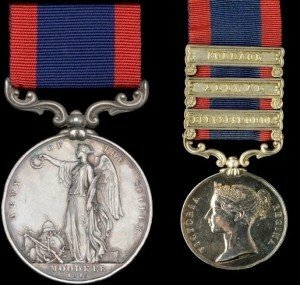 Birth date and place 17 Apr 1823 Halifax, Yorkshire, England. 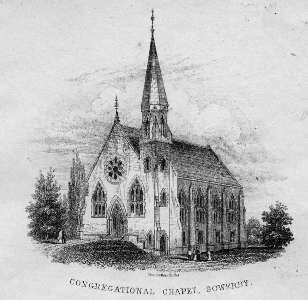 Baptism date and place 11 May 1823 Sowerby Green Old Chapel, Halifax, Yorkshire. England, Wales & Scotland Back of Horton Road, Bradford, Yorkshire (1841). Physical Description Height: not stated. Complexion: fair. Eyes: grey. Hair: light brown. Marks or Scars: Small scar on the right side of upper lip. Marriage date and place 1st: Q4 1857 Bradford District, Yorkshire. 2nd: 10 Apr 1873 Registry Office, Adelaide, South Australia. Spouse 1st: Mary EDE (HEAD). Died 1911, Pinjarra, Western Australia. William b. 1859 Bradford District, Yorkshire. Died 1860 Fremantle, Western Australia. Henry b. 1860 Fremantle, Western Australia. Walter b. 1862 (d. 1864), Fremantle, Western Australia. Edith Rachel b. 1873 (d. 1874), Kensington, South Australia. Annie b. 1875, Portland Estate, South Australia. Rosanna b. 1877, Kensington, South Australia. Died 1877 Inman Valley, South Australia. Death date and place 30 Oct 1889 Adelaide, South Australia (as Sutliff). Regiment(s) 50th (The Queen’s Own) Regiment. Regiment No. and Rank #1951 Private. Attestation date and place 18 Dec 1841 Bradford, York. Service/Campaigns East Indies 5 years 8 months. Turkey & Crimea 2 years 3 months. Musters 1851 Ashton under Lyne [WO12-6143]. 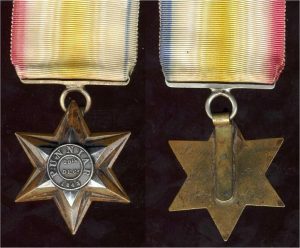 Medals, Clasps and Badges Gwalior Star, Punniar. 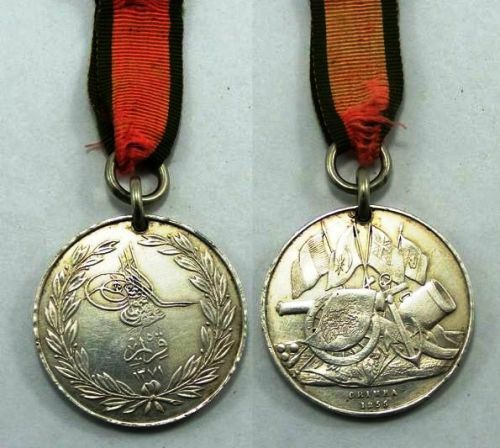 Sutlej Medal (Moodkee) clasps Ferozeshuhur, Aliwal, Sobraon. Casualty/Medical Pte. Richard Sutcliffe states that in the year 1843 when on the march from Calcutta to Cawnpore (624 miles) he first perceived veins in the legs began to swell and since that period they have been increasing in size, and he has also suffered from ulcers on both legs which now occasionally open when he takes any hard exercise. On the 21st Dec 1845 at the Station of Feroseshah [sic] in India, he received a bayonet wound in the centre and front of the right thigh, he also received some injury to the left thumb and index fingers at the falling of the Barracks at Ludiana [sic], but the injuries do not interfere with the free use of either the limb or hand. Disability caused by military service & climate. Unfit for further service. Discharge date and place 13 Apr 1857 Dublin. Length of Service 15 years 117 days. Post Discharge Residence Gibbert Lane, Halifax. Post Discharge Pension District Halifax (1857). Coalhouse Port Battery, Tilbury (1859). Western Australia (1866). Adelaide (1867-1879). Pension Amount 8d. per diem. Departure and Arrival 29 May 1859 Plymouth; 19 Aug 1859 Fremantle. Misc. Newspaper Articles SA Chronicle 22 Feb 1879. Click here for report of fire. SA Register 3 Apr 1879 (see sidebar). Departure from WA c. 1867 left for Adelaide, vessel unknown.